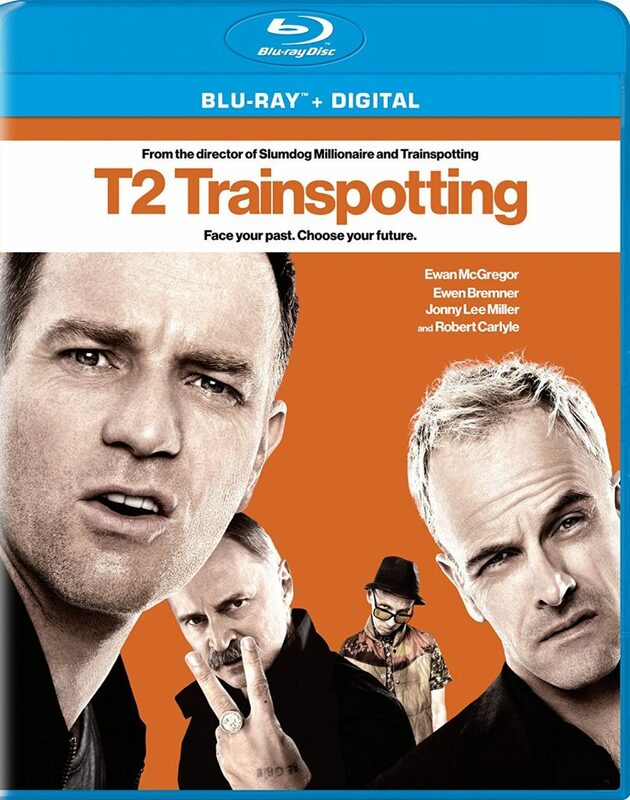 We all got glassed twenty years ago with Danny Boyle’s ‘Trainspotting‘ movie, and we stuck around for two decades to find out which cunts would come back. 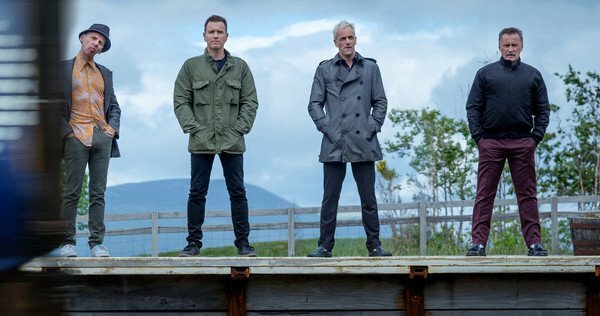 Luckily, everyone came back for ‘T2 Trainspotting‘, because this sequel is highly entertaining and has some heart beneath all of the scams, drugs, and violence. 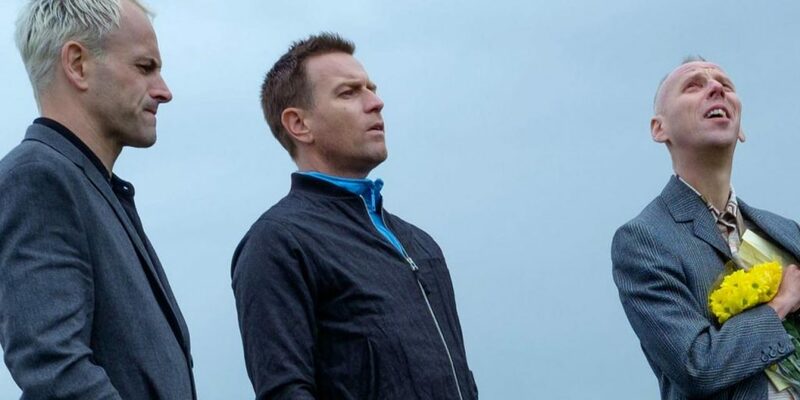 Some 20 years later, Renton (Ewan McGregor) is back in Edinburgh after hiding out in Amsterdam from the events of the first film. 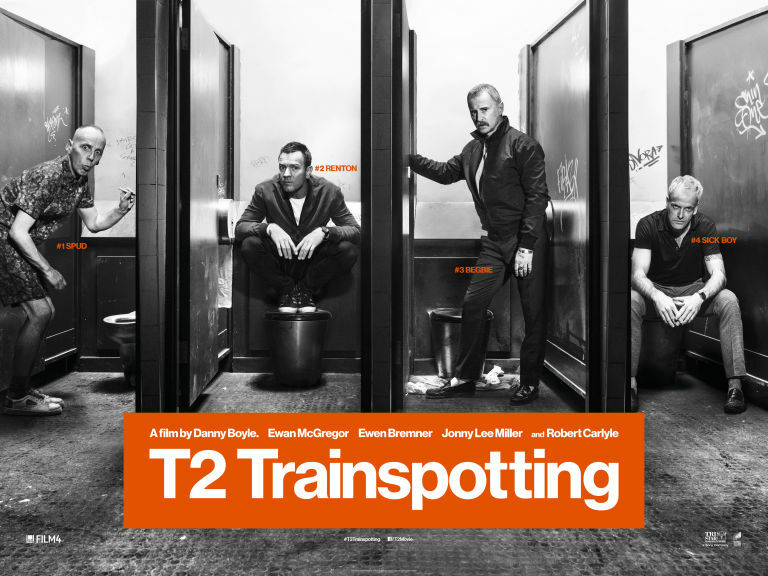 He runs into Spud (Ewen Bremner) who is still addicted to heroine and is not in a good place. The two eventually meet up with Sick Boy (Jonny Lee Miller), who now owns a run-down pub. 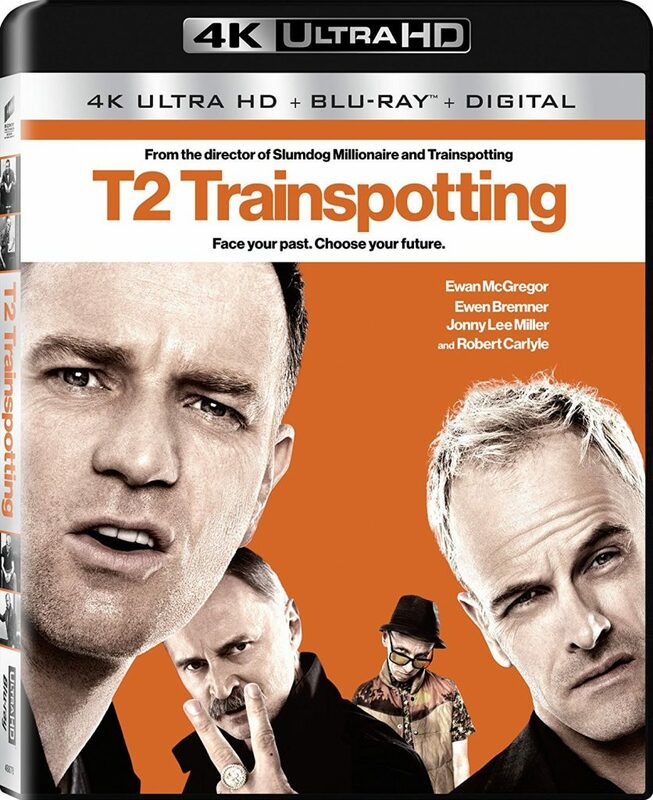 I can’t believe it’s been twenty years since we first went on a drug-fueled adventure with Renton, Spud, Sick Boy, and Begbie in ‘Trainspotting‘. 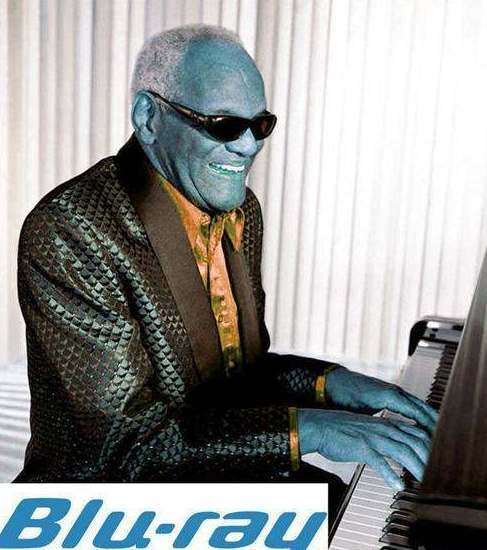 That film sparked an instant cult following and is still considered one of the better films ever made. The small indie film back in 1996 grossed over $72 million and received an Oscar nomination for its screenplay by John Hodge, which was based on his novel. 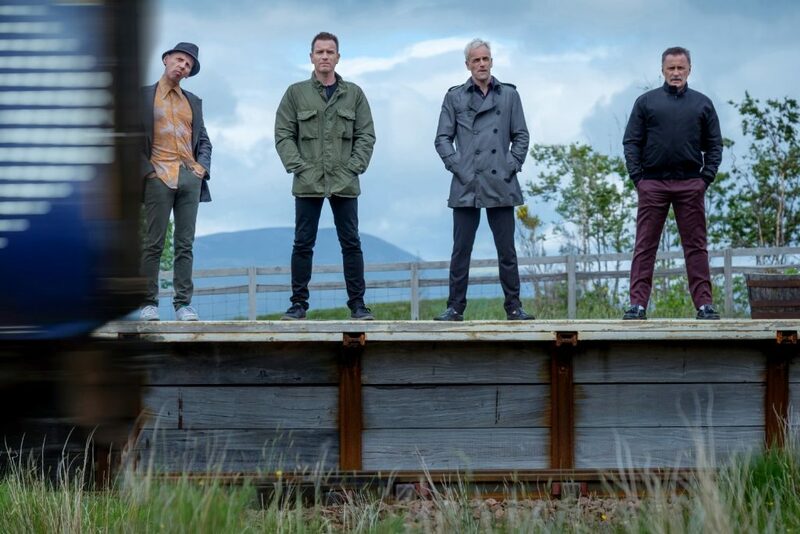 Director Danny Boyle is back in the director’s chair with his cast, including Ewan McGregor, Ewen Bremner, Jonny Lee Miller, and Robert Carlyle in ‘T2 Trainspotting‘. 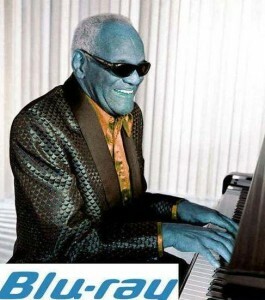 Some part of me wish it was called ‘Judgement Day’, but I digress.